Another 2 Cleft children were provided free surgeries last week https://www.instagram.com/p/Bh33auDBuU3 . Transforming Smiles Project by www.trinitycarefoundation.com provides free surgeries for #underprivileged children with #cleftlip #cleftpalate in Bangalore. My name is Dr. Tony Thomas and I am raising funds for Trinity Care Foundation which is working towards the treatment and rehabilitation of poor children with Cleft and Facial Deformity. We are at present providing 276 Cleft children treatment since 2016 and need INR. 22,59,990 to provide free surgeries to 81 more Cleft underprivileged children. Kindly support our cause by donating and sharing our fundraiser. The project will help 81 Cleft children to go to school with confidence and self-esteem after their surgeries and treatments. The children will have less chances of getting bullied and traumatized. The families of these children will have confidence to bring up their Cleft children. 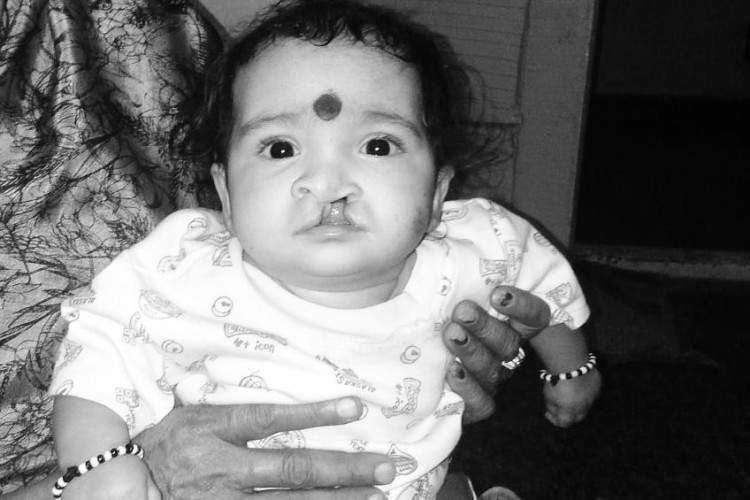 The birth rate in India for cleft deformities is a staggering 1 in every 700 infants born . In a country like India where a large portion of the rural population still believes in superstitions, people consider children with cleft lip deformity to be bad luck and some even consider them cursed. They are often forbidden from attending school, playing with other children and even barred from leaving their homes. The Project will provide free surgeries to 81 underprivileged children. We are grateful for your help ! Write to us – " support@trinitycarefoundation.org "
Your share could be as good as a donation for 81 Poor Cleft Children! Not everyone can afford to take care of their loved ones. 81 Poor Cleft Children's life can only be saved by donations made by kind people like you.